Ashish is currently our Director of Consulting Services and has 14 years of professional IT consulting, management and development experience. He has supported the full lifecycle of business development including opportunity identification, negotiations, technical and management solution development. Ashish also has IT domain experience in the field of Data Warehousing, Application Development and Big Data. 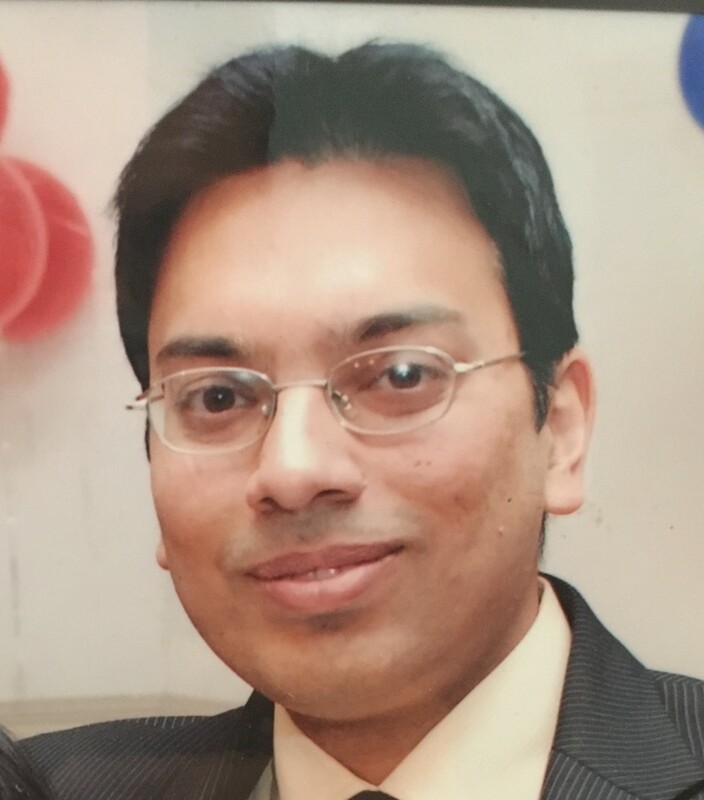 He is Informatica Certified and holds a Masters in Computer Science from the Illinois Institute of Technology, Chicago IL. Ashish believes in client satisfaction as being the key to success. Outside of work Ashish likes to play sports and spending time with family and friends.